IBEROSTAR Hotels & Resorts has launched a new mobile app designed to make it easier for guests to communicate with hotel staff, take advantage of facilities and services and make special requests. 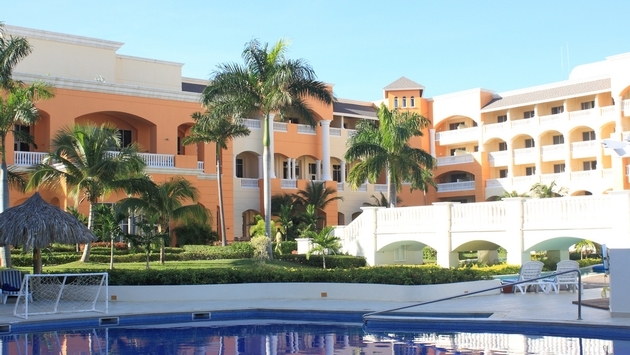 The IBEROSTAR app has launched at 10 hotels in Europe and the Caribbean and boasts an e-concierge function, interactive map and options for late check-out and luggage storage, among other features. Available for both iOS and Android, the app will be gradually rolled out to the rest of the properties within the Spanish hotel chain's portfolio over the course of 2017. The e-concierge function will allow guests to talk to hotel staff at any point in real time to resolve their problems as quickly and effectively as possible. Meanwhile, the IBEROSTAR Experience includes an interactive map highlighting all of the hotel's services and facilities. Here, users will be able to see what's available and then capitalize, whether it's by making dinner reservations at the on-site restaurant or ordering room service. Users will also be able to access the web check-in service to speed up their arrival and view a timeline of the events and activities scheduled at their hotel during the course of their stay. "Combined with our primary focus on customer service, we are motivated to provide forward-thinking products and services, particularly on smart devices which are now part of our everyday lives," said GRUPO IBEROSTAR chief information officer Tomeu Bennasar in a statement. "The new app also enables us to better serve our guests in real-time with the inclusion of the e-concierge function, which provides guests access to a digital butler service to ask hotel staff for anything they need at any time." Down the road the app could potentially incorporate additional functions, IBEROSTAR said, including a mobile room key feature or a payment platform.